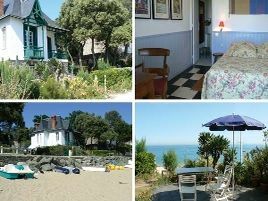 , with both rocky areas and wide, sandy beaches. 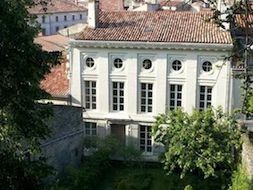 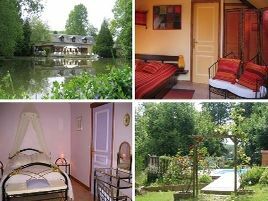 Wander around the famous marsh areas of the region: the Marais Breton and the Marais Poitevin: the 'Green Venice'. 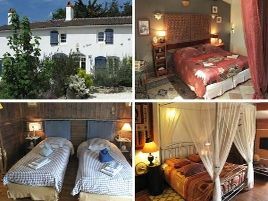 From your friendly Bed and Breakfast, enjoy the Puy du Fou theme park or visit the Loire chateaux in Montsoreau, Saumur, Brissac, Angers or the Plessis Bourré chateau. 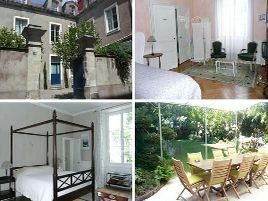 Or take the opportunity to relax at the spa towns of Saint-Hilaire-de-Riez or the Sables-d'Olonne. 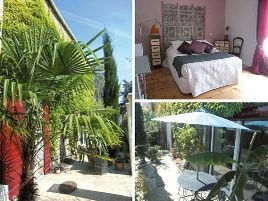 Pause to visit the medieval town of Guérande on the peninsula famous for its salt flats. 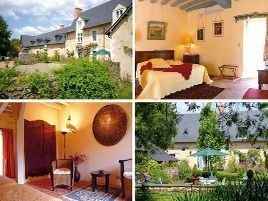 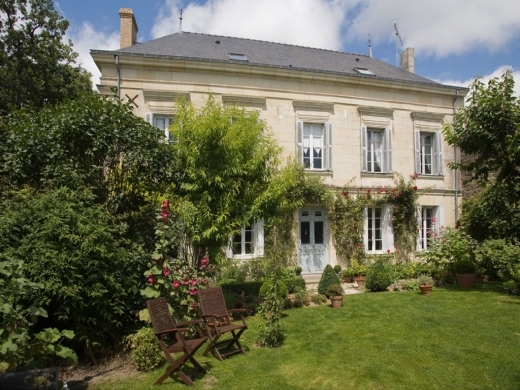 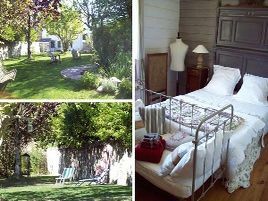 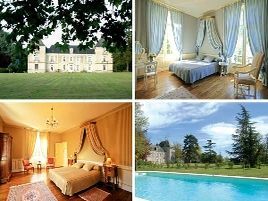 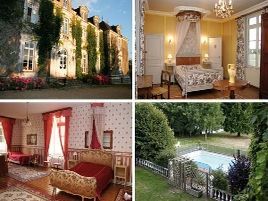 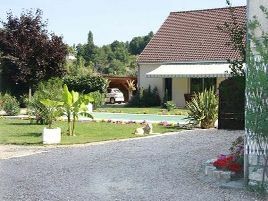 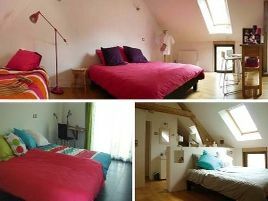 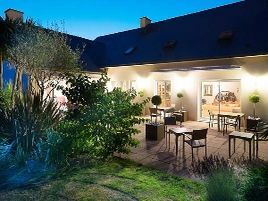 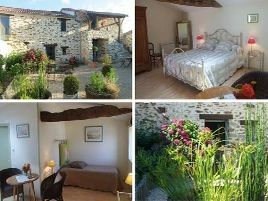 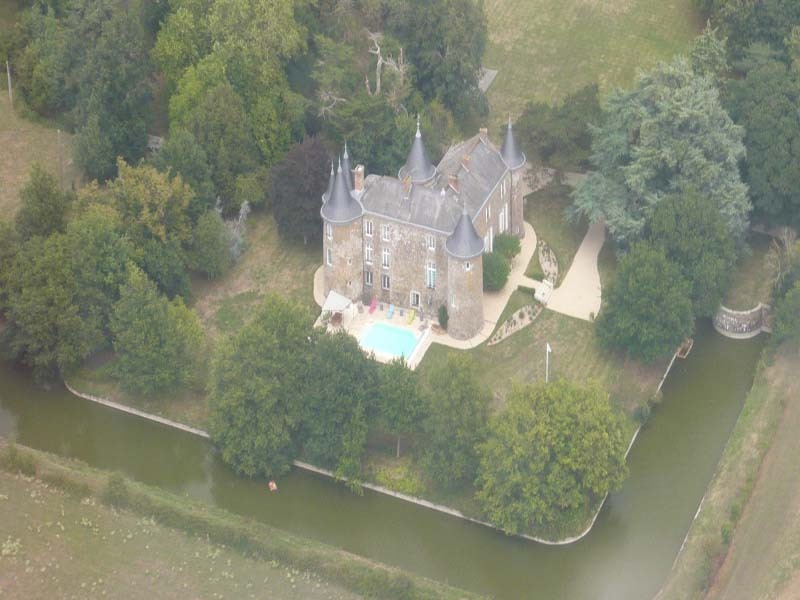 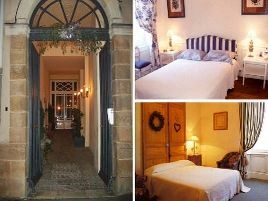 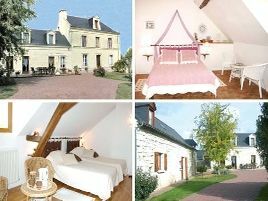 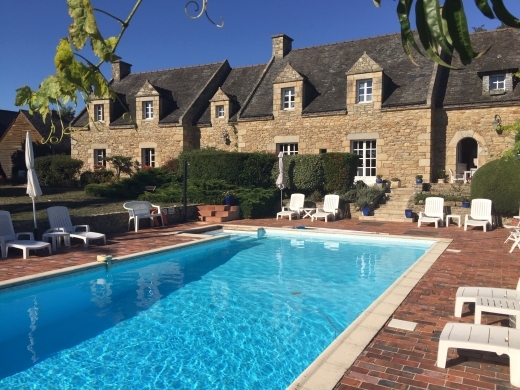 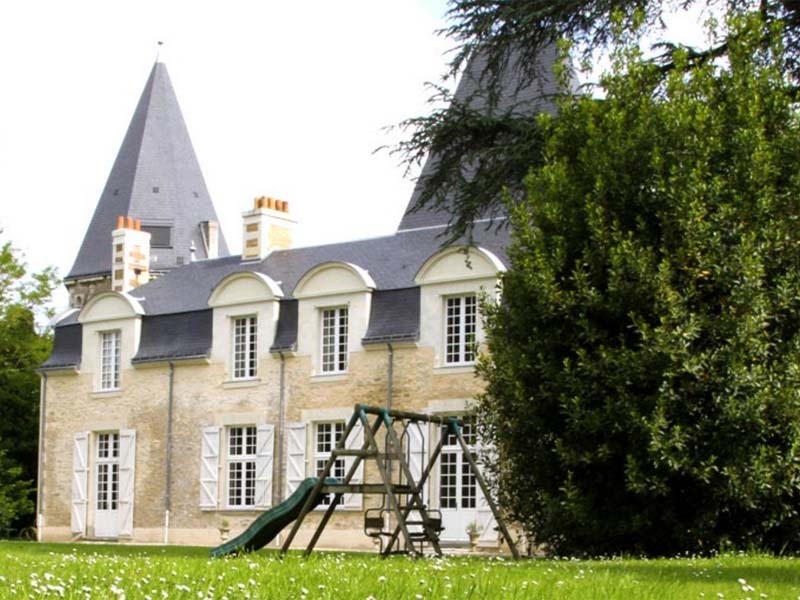 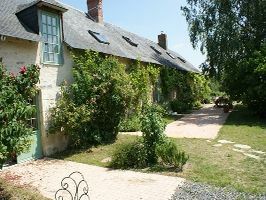 And everywhere you go in the Loire Valley and the Vendée, there are plenty of great Bed and Breakfasts to choose from!